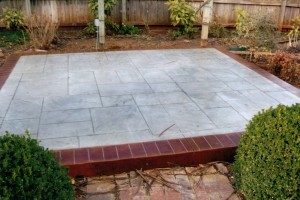 Stamped concrete is considered as one of the most popular and versatile materials to use outdoors for your patios, sidewalks, decks and driveways. The main reason why many people decide to use stamped concrete for their Nicoma Park home is because it enables you to choose any design you like. 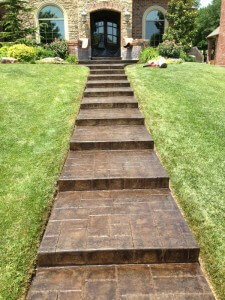 Stamped concrete will not only offer you the opportunity to be creative and unique, but it will also increase the resale value of your property as it is aesthetically pleasing. We believe that choosing to use stamped concrete for your next project at your Nicoma Park home is a great way to diversify your property and make it truly unique. We will install the best stamped concrete design and give you an unlimited number of choices to make your home all it was meant to be. Please call us today at (405)755-3975 to set up a time to discuss the endless possibilities you have with stamped concrete.